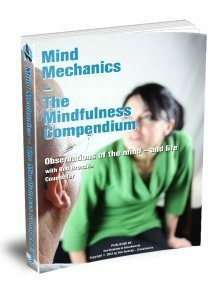 Book Launch: Why what's inside 'Mind Mechanics - The Mindfulness Compendium', may help you? 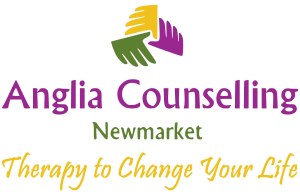 - Anglia Counselling Ltd. Following the acid test of providing free of charge over 500 downloads of the ‘rough’ copy compilation of blogs attributed to my website, I decided it might be reasonable to have a version of the most popular blogs formatted, tidied up, re-edited, proofed and made available across all major e-readers at Smashwords. No small time commitment was involved, as those of you who have published will already know, but highly satisfying in the end, a great learning experience to add to the tapestry of life! I started writing initially to help me reflect on my learning and experiences with clients and what challenges they bring to my practice, as well as those from my heart and my own life experiences and observations. Of course I also have a desire to raise company awareness whilst attempting to reduce, in some way, the stigma often attached to psychological ill health which really is mostly attributable to misunderstandings, ignorance leading to fear, fear of being seen as a failure, or as a social pariah – and with good reason. Discrimination is still rife – that is the sad reality. The positive is, that ‘we’ as a society are finally beginning to see the fruits of the ongoing availability of information, and are better informed about what mental health, good and less so, looks like. I want people who are suffering, and those who are yet to, to be aware of what my clients counselling room and environment looks like. 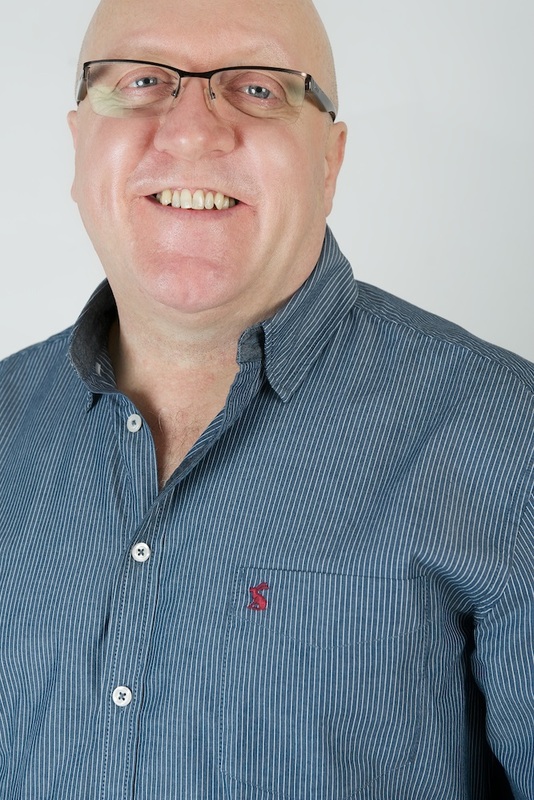 I wanted to reassure current and future service users of some of the options available, and what they mean, such as found with general counselling, psychotherapy or cognitive behaviour therapy (CBT) – and what it can be like seeing a counsellor. These observations are true of life and will resonate with most. I cover relationships at home and of the workplace, and of the pain felt in depression and anxiety. Of stress management and the effects before they are brought back into balance; of addictions, and facing death or bereavement. 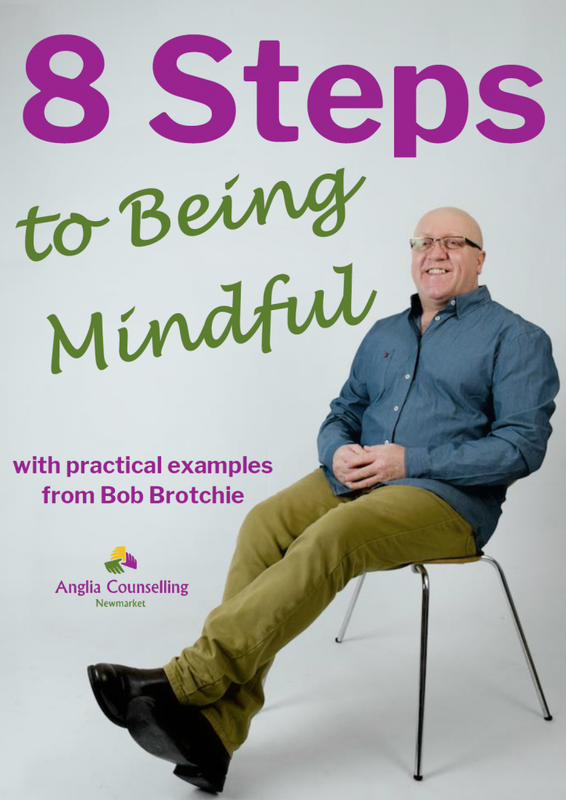 I introduce more mindful ways to observe your environments, the impact on your feelings and emotions and it is in this mindfulness, and the frequent references throughout this publication that will really resonate and bring value to most. There are some amazing guest posts too! The most popular ‘shared’ post of all time is the “five regrets of the dying“. There are so many more of the facets of life affecting us all, all of them have positive outcomes available and it’s not all doom and gloom at all! ← Is Anxiety Getting Enough Attention?